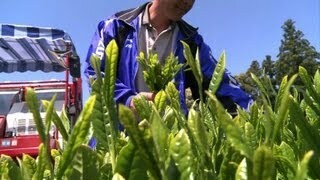 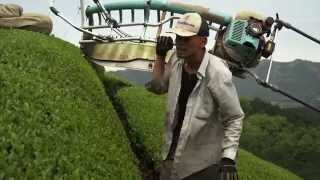 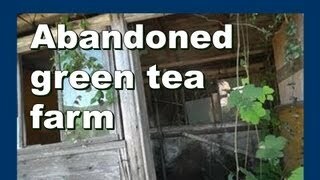 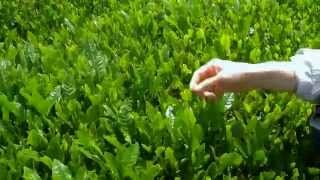 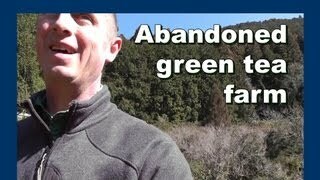 David Edwards from NM Tea Co. is living and working on a tea farm this month (April 2013). 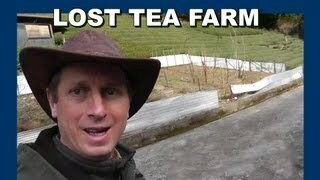 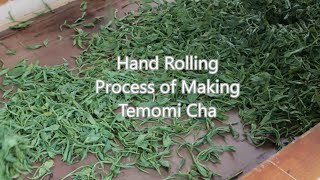 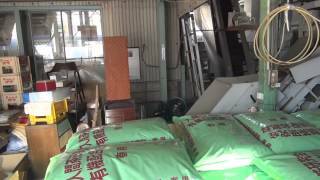 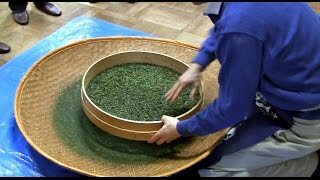 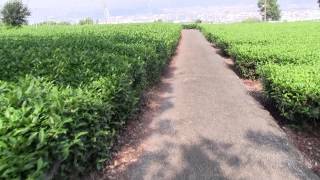 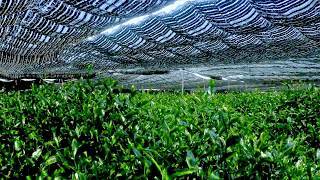 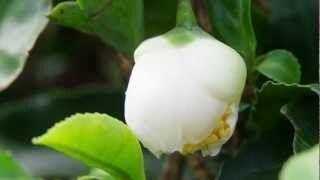 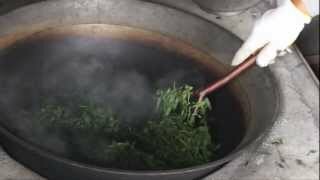 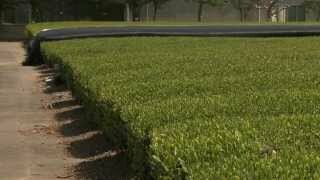 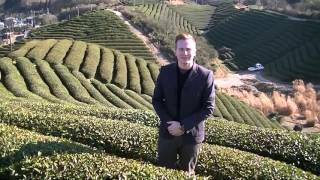 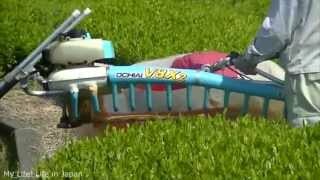 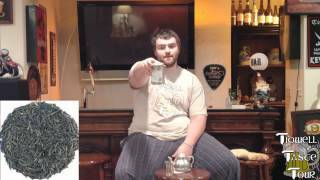 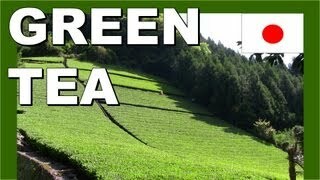 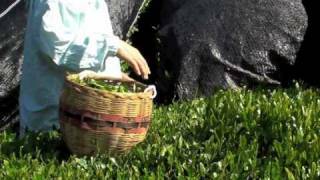 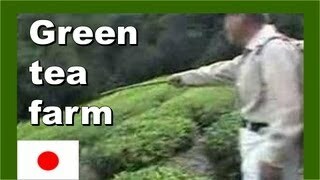 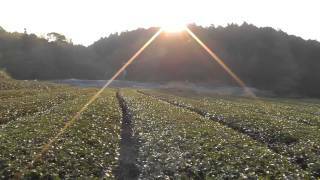 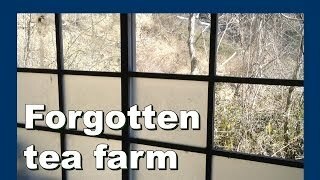 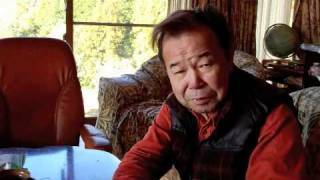 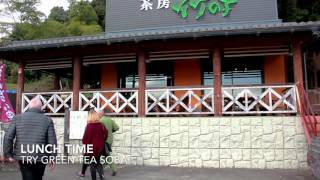 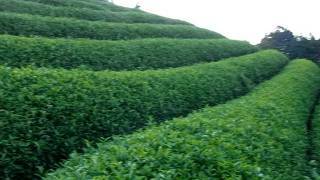 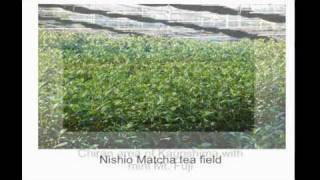 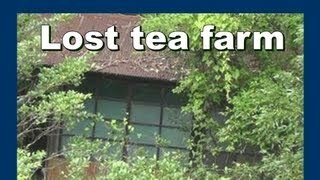 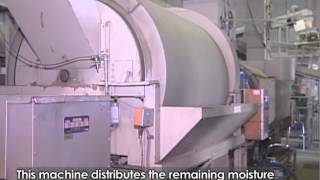 Here is a video he made about the tea production of Bancha. 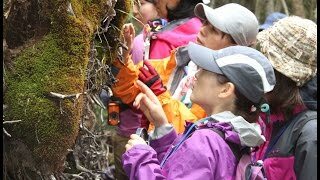 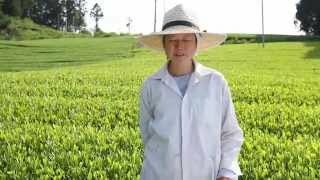 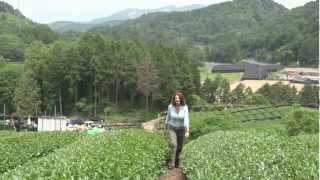 Ayumi Kinezuka visits us from Japan to talk about her organic tea farm in Shizuoka, and the challenges facing small artisan Japanese tea farmers today. 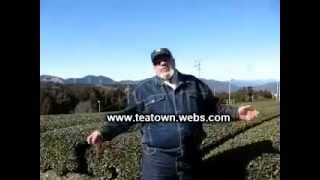 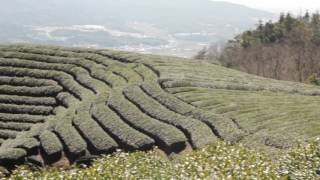 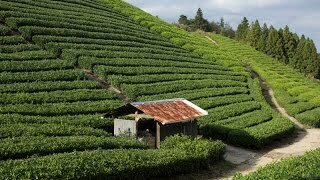 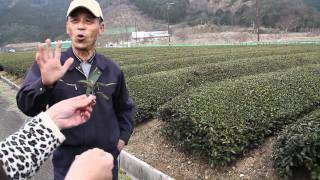 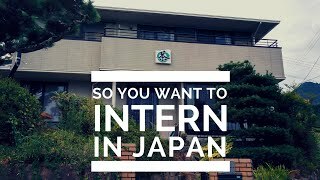 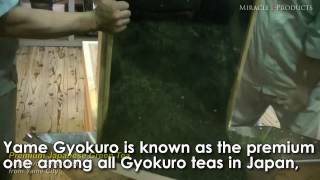 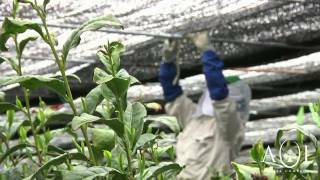 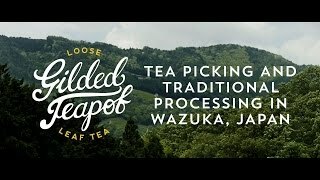 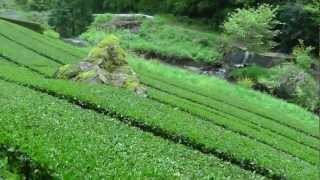 Travel through some of the tea growing regions of Japan. 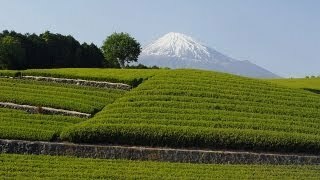 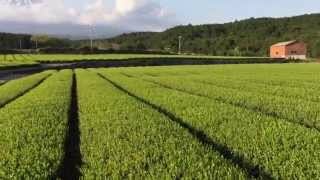 静岡県富士宮市の新緑の茶畑と富士山の映像です。 Japanese Green Tea plantation and Mount FUJI in fuji-city,Shizuoka,Japan.